What could be more picturesque than a charming garden party styled by Lottie Fowler of Grit & Gold? 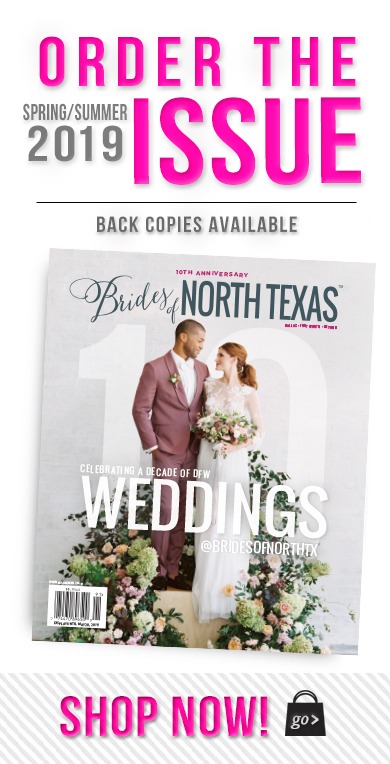 Set in the courtyard of the Tuscan inspired Aristide Event Center in Mansfield, this lovely fête is any bride’s dream come true. The wooden farm table from The Olive Bench contrasted perfectly with stately English style tufted-back chairs from Propmaker Event Rentals, and Stems of Dallas created gorgeous flowing floral arrangements. 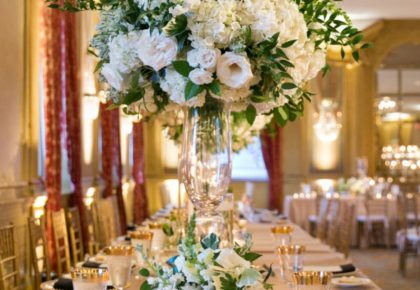 Posh Couture Rentals provided the coordinating china, flatware and stemware, while Southern Fried Paper created the menus, invitation suite, and signage which added the perfect finishing touches to every aspect of the setting. 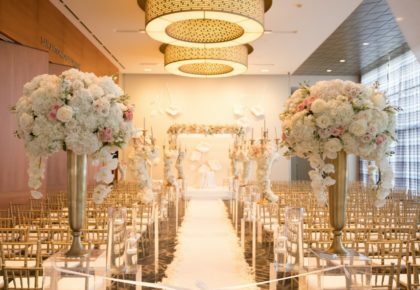 And what al fresco reception would be complete without a dessert table with pretty confections from Creme de la Creme Cake Company, a Manhattan bar, and a lounge setup with more lovely furniture from Propmaker? 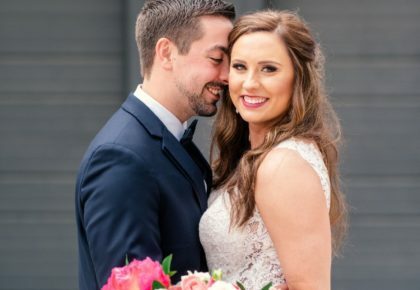 And finally, the bride, wearing a Christos bridal gown from the Bridal Salon at Neiman Marcus, and her groom were perfectly styled by Makeup by Wendy Zerrudo. The beautiful film images you see were photographed by the amazingly talented Ben Q. Photography. And don’t forget to check out the behind the scenes video with even more details, captured by Verbena Films. Cheers!